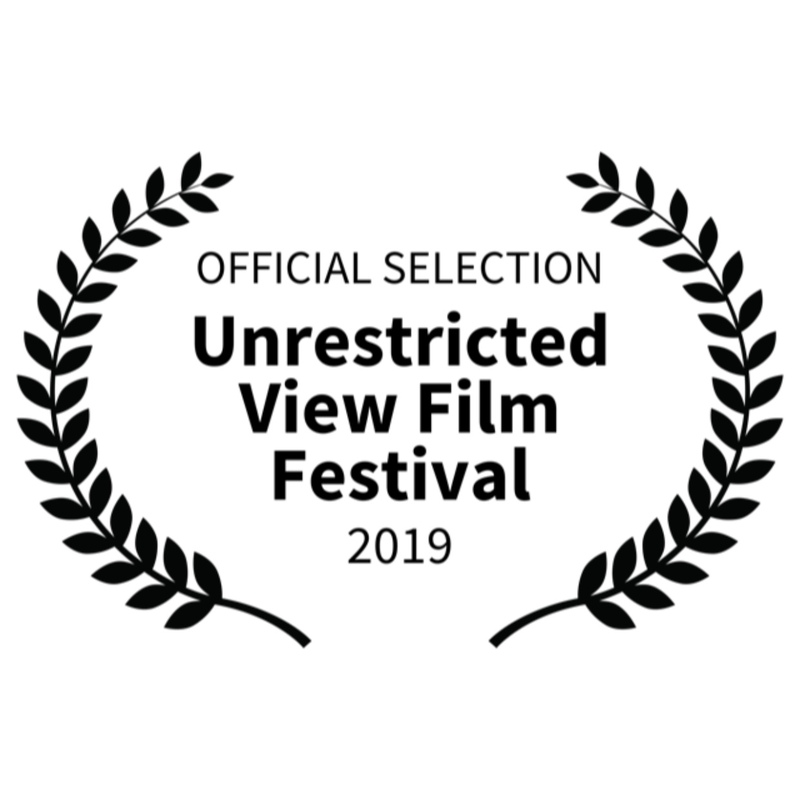 Very pleased to announce that Team Rebelution Films short Resolve is an Official Selection at the 2019 Unrestricted View Film Festival in London! 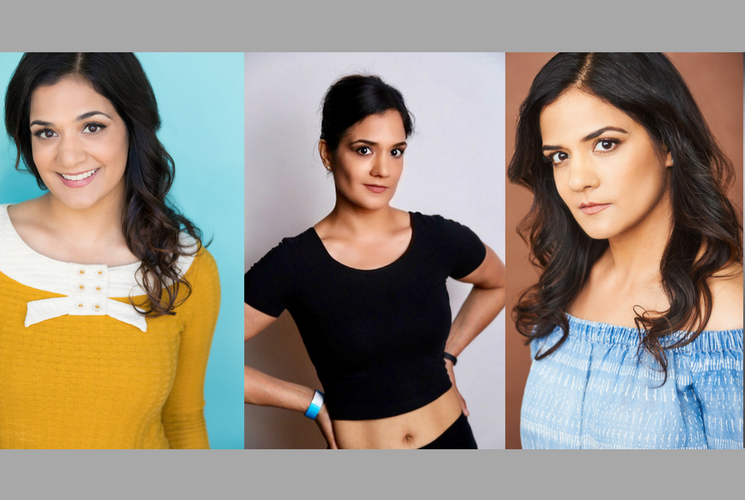 If you are in London, be sure to check it out at the Hen & Chickens Theatre on April 26th at 5:15pm. I know I keep saying this, but I am really proud of this wonderful film and the extremely talented and dedicated team that worked so hard to create it in just 48 hours! Go Team Rebelution!! !